I’m woefully behind on posting reviews of books I’ve read, so I’ll start with Joseph Souza’s latest entry in the post-apocalyptic, horror genre. This isn’t a zombie novel, but the reader will detect (not so subtly) a strong influence from Souza’s The Living Dead Series. 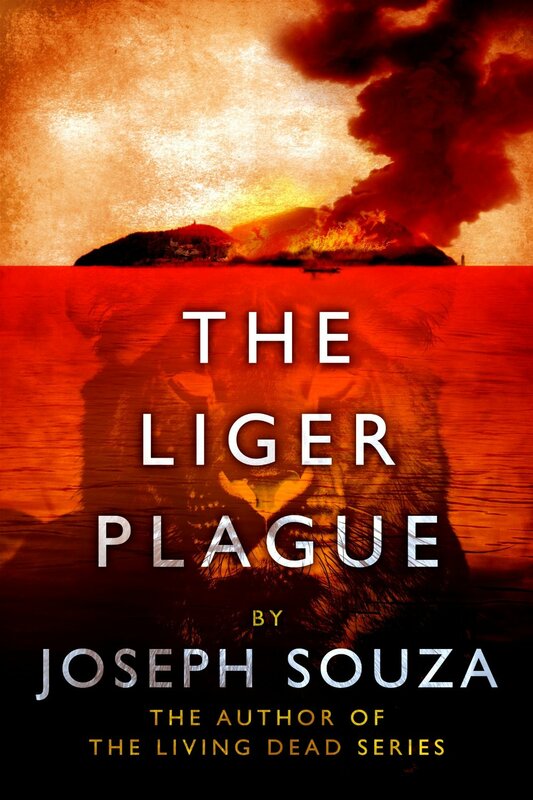 The Liger Plague entertains on a visceral level. If you’re a fan of relentless action, bio-conspiracies and devious villains, you feel right at home here.